Each month, PreK-5th grade children will be learning the same Bible verse. We will be doing one verse per month October-June this year. This Sunday, Oct 7th, the children will be receiving October’s Memory Verse Card and each month we will add the next month’s verse to the ring. This month’s verse is John 3:16-17. 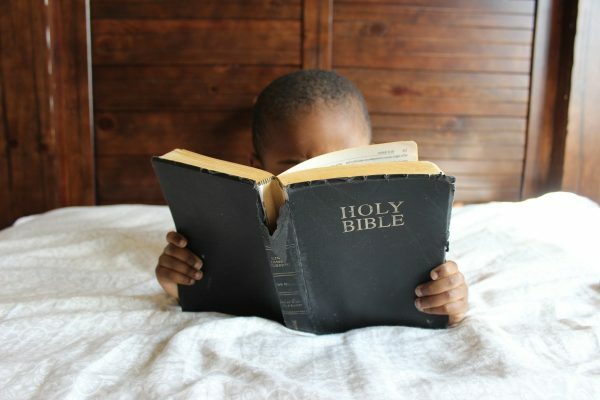 At home, you can read and discuss as much of the verse as you deem suitable for your child. Our teachers will be doing the same in the classroom! If you memorize it, GREAT, memorize part of it, GREAT, none of it, THAT’S GREAT TOO! We want this to enrich your family’s time at home reading and understanding God’s Word together. Our prayer, also, is to have these verses written on our children’s hearts so that when they experience a time of struggle, doubt, or temptation they will know more of who God is and the path He would want them to take.